The attention on the current measles outbreak and the unvaccinated population has been front and centre in health care news. This has been a very difficult time for many people on both sides of the debate. I recently read an article related to this topic that was very unsettling to me. The article from the Globe and Mail investigated homeopathic remedies being touted as a vaccine alternative. Understandably, this has created a great deal of concern in the health care community. Homeopathic remedies, or protocols involving “homeopathic nosodes” do not serve as an alternative to vaccinations. The only things that can confer immunity to these illnesses are exposure or vaccination. This is a position shared by skilled Naturopathic Doctors in Ontario, the Board of Directors of Drugless Therapy – Naturopathy and the Ontario Association of Naturopathic Doctors. 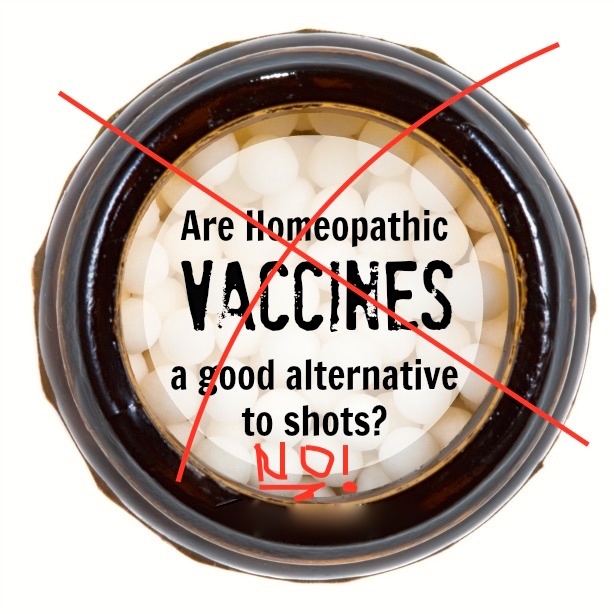 Homeopathic remedies are not to be used as an alternative to vaccination because they do not cause the body to increase specific antibody production against the infections considered to be vaccine preventable. The article is unsettling to me because it may cause the reader to misunderstand the expertise of health care providers, like Naturopathic Doctors, who utilize homeopathy. The training of a Naturopathic Doctor is similar to that of conventional medical training, we hold a license to practice and we are moving toward the being a part of the Regulated Health Professionals Act (RHPA). These requirements ensure Naturopathic Doctors provide safe and sound health care to their patients. Moreover, Naturopathic Doctors are supporters of disease prevention and utilize evidence based medicine in their practice. If you have questions around therapies that compliment vaccination, immune support or about Naturopathic Doctors or Naturopathic Medicine, feel free to email me at drlaura@winhealth.ca.